Page IX of the regulation 2015/340 ATCO licence contains space for recording Rating Endorsements and Date of First issue. Currently the CAA does not record all Rating Endorsements, only ADI (TWR). It is now the intention to enter all Rating Endorsements. To facilitate this and to minimise the workload, the date of first issue for existing Rating Endorsements will be entered as the date of the next revalidation/renewal assessment. 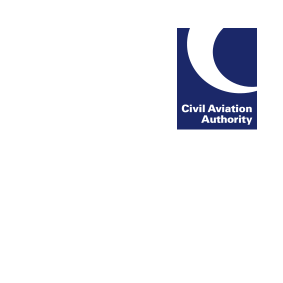 The CAA will only endeavour to trace and enter the original Rating Endorsement Date of First Issue when specifically requested in relation to the exchange of a Member State licence.